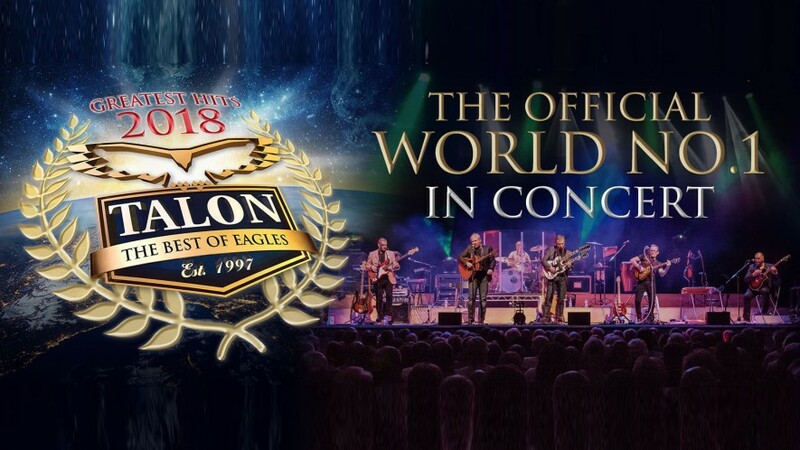 Over the last two decades Talon have risen from humble beginnings to become one of the most successful theatre touring shows in the UK and the ‘GREATEST HITS TOUR 2018’ will once again feature all those classic ‘Eagles Greatest Hits’ from their timeless back catalogue including ‘Hotel California’, ‘Take It Easy’, ‘One Of These Nights’, Take It To The Limit, ‘Desperado’, ‘Lyin’ Eyes’, ‘Life In The Fast Lane’ and many more. 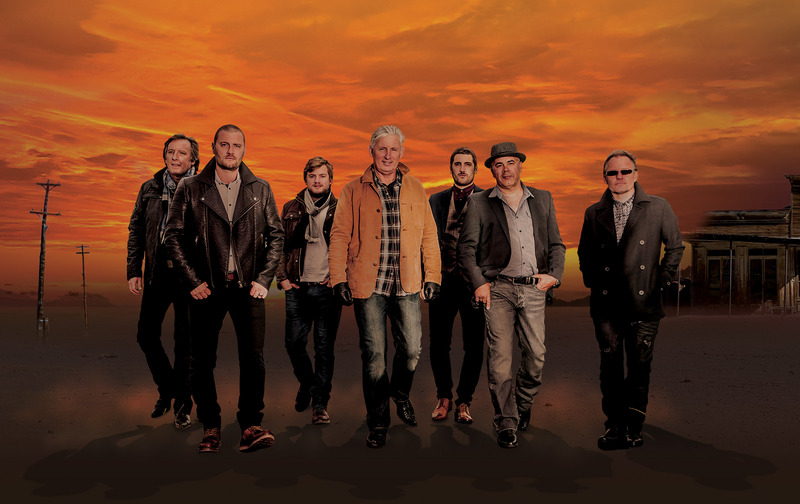 This world class seven piece band are a phenomenon and have truly transcended the tag of ‘tribute’. They have become a brand name in their own right who are not only revered by their peers, respected by the music industry but dearly loved by their massive and expanding fan base that together have become a ‘family’.